HAWA continues to grow and is always looking to provide its customers with new products. 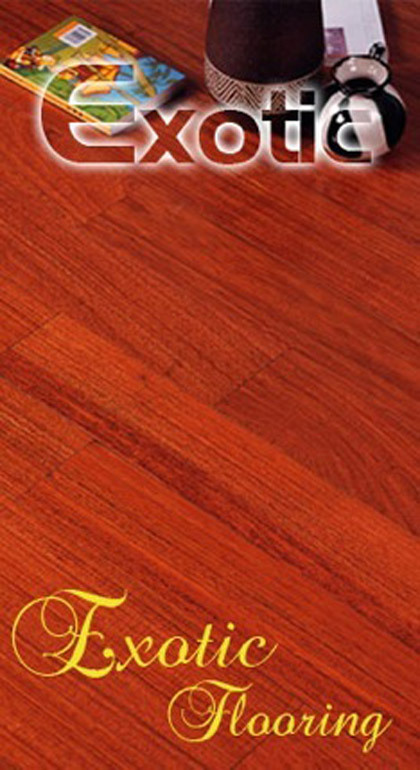 We are proud to introduce our latest addition to our company’s product line, Exotic Hardwood Flooring. 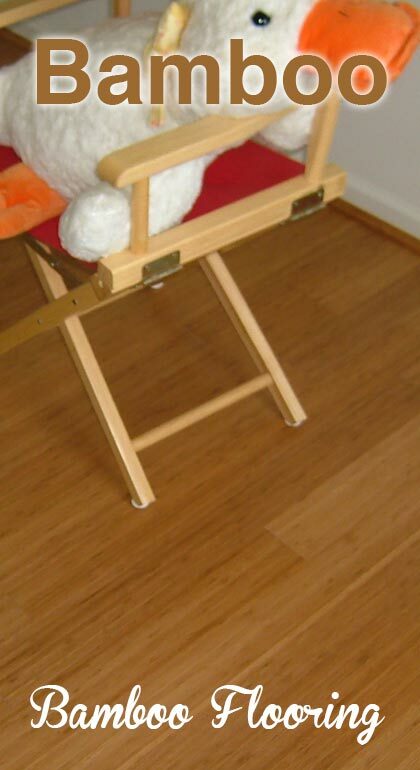 We now have Brazilian Cherry, Santos Mahogany, Tigerwood, Cumaru, Kempas and more. Hawa knows the importance of protecting our environment, therefore, we only use lumber from forests that are carefully managed to ensure long-term preservation of the nation’s forests. 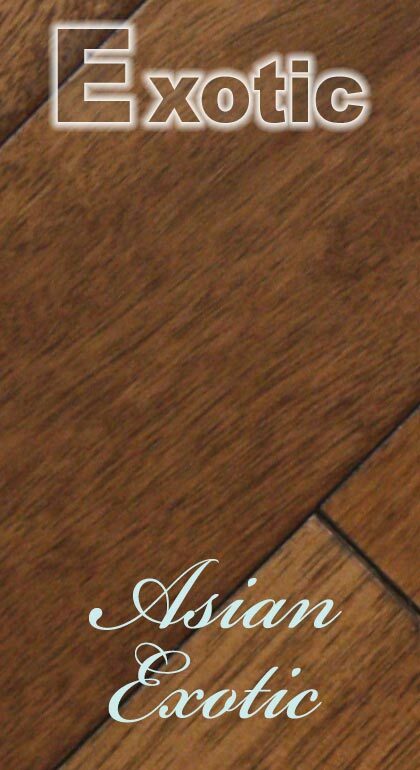 Most will agree that Exotic Hardwood Flooring is one of the most distinctive in the world and it will add elegance, beauty and sophistication to any home.